Vytautas Naginevičius (Lithuania) was an engineer, educator, highly qualified specialist of mechanical processing technology for metals. 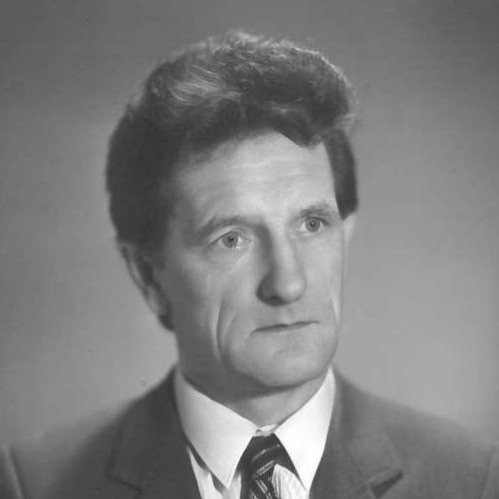 Naginevičius taught machinery production technology at KTU (former KPI). While working at the former Department of Machinery Production Technology he gave lectures, created a training laboratory of mechanical processing of metals, prepared methodological tools for practical training and design, published a lecture summary “Machinery Production Technology” (Lit. “Mašinų gamybos technologijos”). Naginevičius had a good knowledge of the construction of devices, he was distinguished for the qualities of a great educator, and he was interested in technical innovations. The goal of his life – to improve technology, to make progress – is reflected in all his works. Scholarship of the engineer Vytautas Naginevičius was established by his family. Contract on the scholarship was signed on 19 May 2014. Amount of the scholarship is 500 EUR. Competition is announced in the autumn.